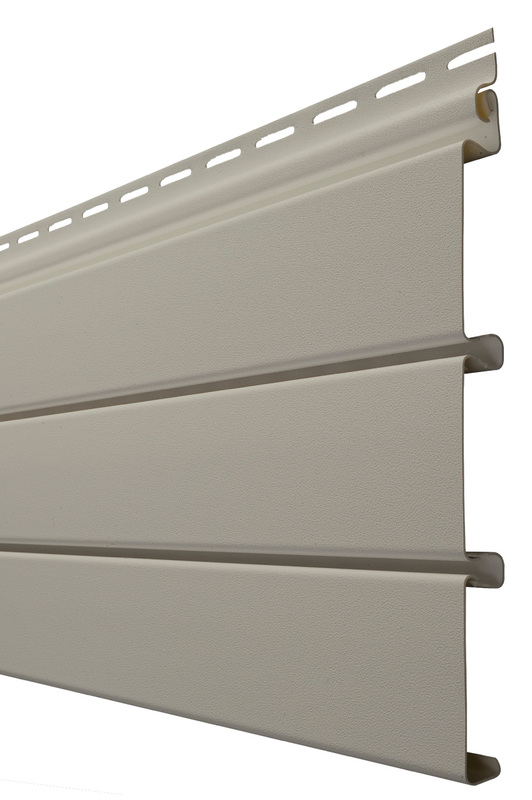 Thinking of choosing a fully vented soffit installation for your home siding? 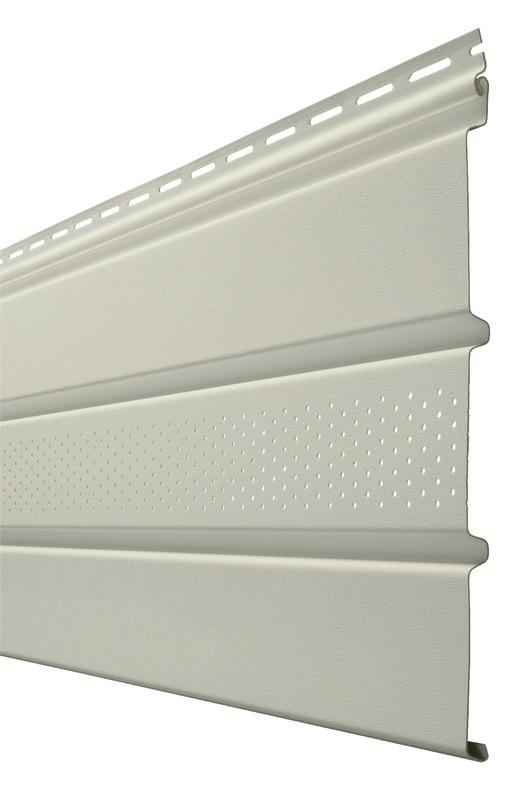 Made with high-quality polymer materials, soffit provides sufficient ventilation for your home that prevents potentially harmful moisture from remaining inside. Without proper ventilation, condensation can lead to inconvenient damages like ice build-up, rotting, mold and mildew. 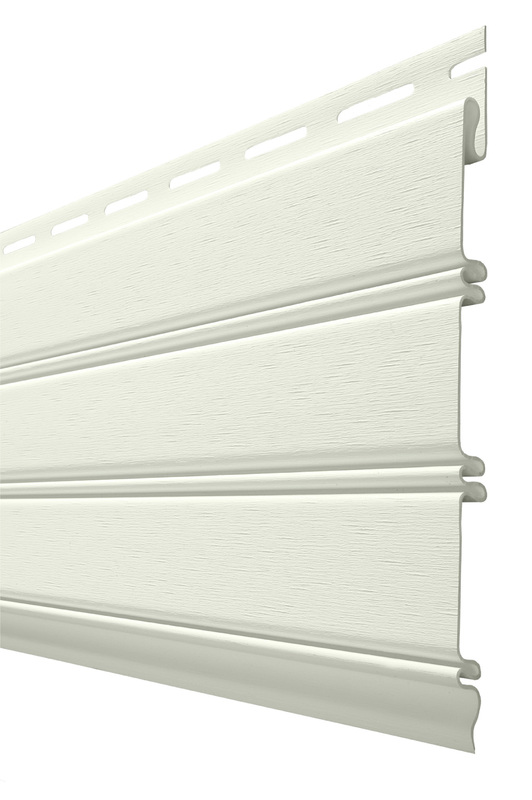 Stockmohr offers three types of fully vented vinyl soffit to protect your home - inside and out. No matter the style of your home, our Woodhaven, Beaded and Universal Soffit will enable you to install siding with guaranteed performance and a wide range of color options for a custom look.